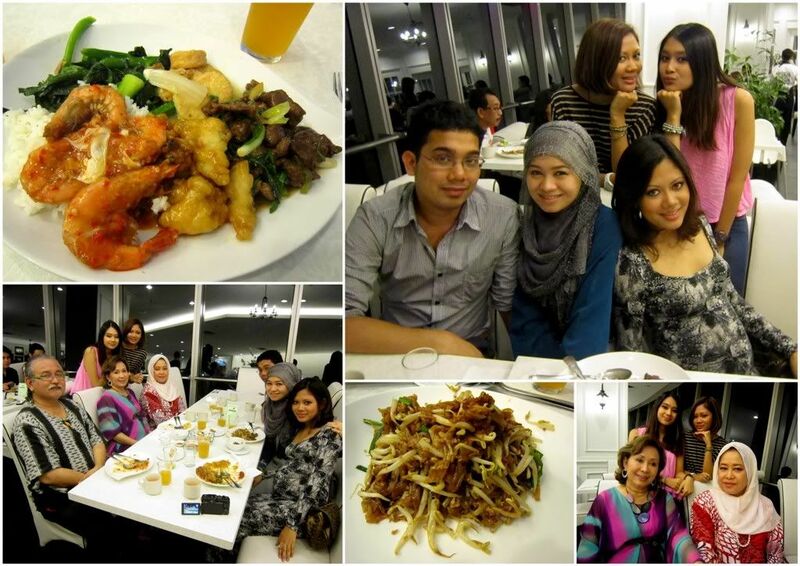 Towards the end of Ramadhan (27th August 2011), I had a get together at Penang Village with my cousins (and uncles and aunties). A few of them couldn't make it though, especially Zara and my other male cousins. 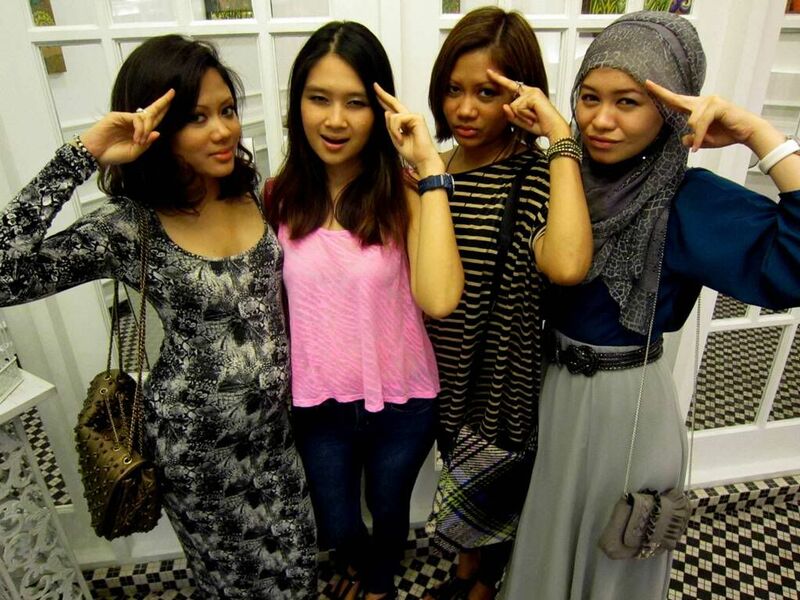 Zara was in Kuantan for some last minute work. We all knew how bad she felt for not being able to join us, so we decided to rub it in by sending her pictures enclosing voice notes of everyone telling her exactly what she was missing via our BBM group! hehe. The twins, Min & Cho as well as my aunt Enda Cho have been very busy recently to prepare and finish their designs for Pu3's fashion show in Paris this September. They left for Paris yesterday, although Cho did not tag along because she is FIVE MONTHS pregnant! We're so happy for her. 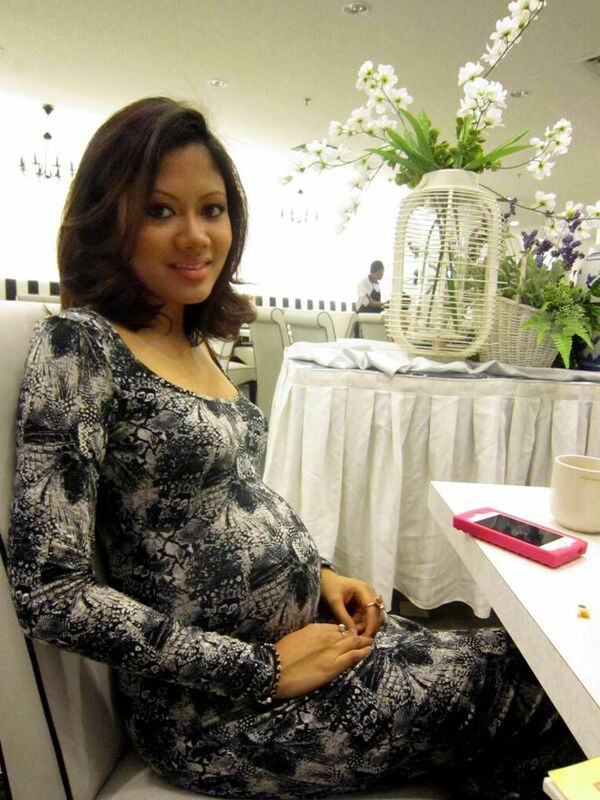 Her baby bump is now visible and during dinner her baby was kicking her. Anyways, all the best Min & Enda Cho for your fashion show in Paris! 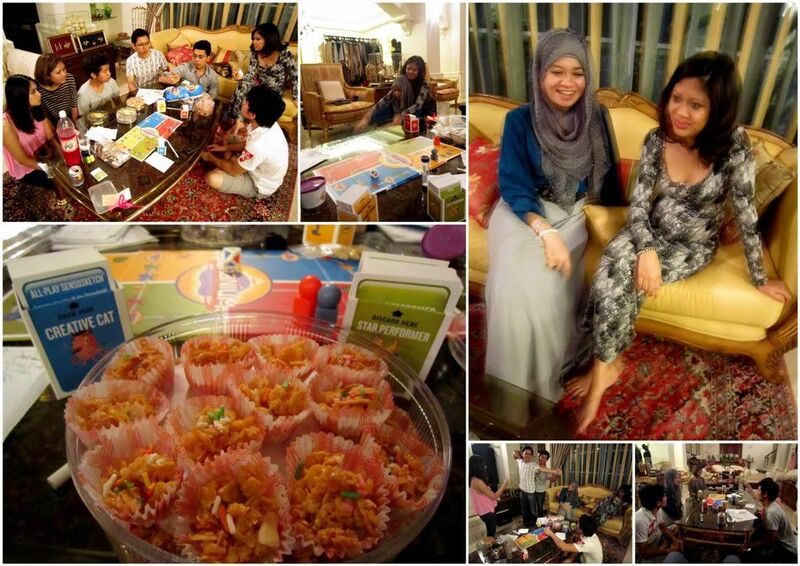 After that, we played a round of Cranium at Cho's house while snacking on some delicious kuih raya. I know, I know, it wasn't raya yet, but the kuihs were really good and we couldn't stop eating it. I've been playing Cranium quite a lot with my friends and family since the ever so sweet Hana Fedora helped me buy my own set from over in the UK a while back. Thanks Hana! Cranium is a very fun and very addictive game which you have to use a lot of your brains and other talents / creativity to win and everyone who's played it will itch to play for another round! So it was great fun to finally introduce this game and play with my cousins. 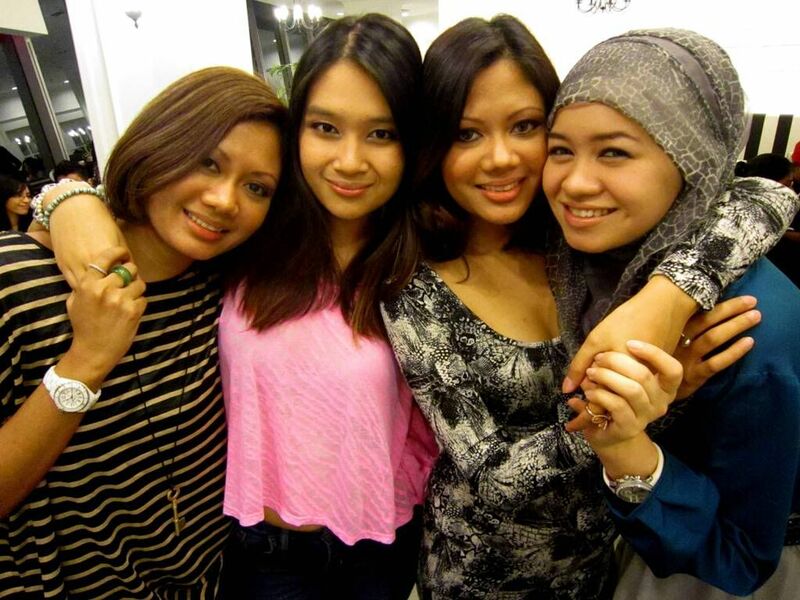 I'm glad I got to meet up with my cousins during Ramadhan because it turned out that we spent Raya apart. Traditionally we would spend Raya Eve together in the presence of my grandmother, but this year I went back to Perak to visit my Tok who was ill, so I didn't get the chance to meet up with them before or on Raya. 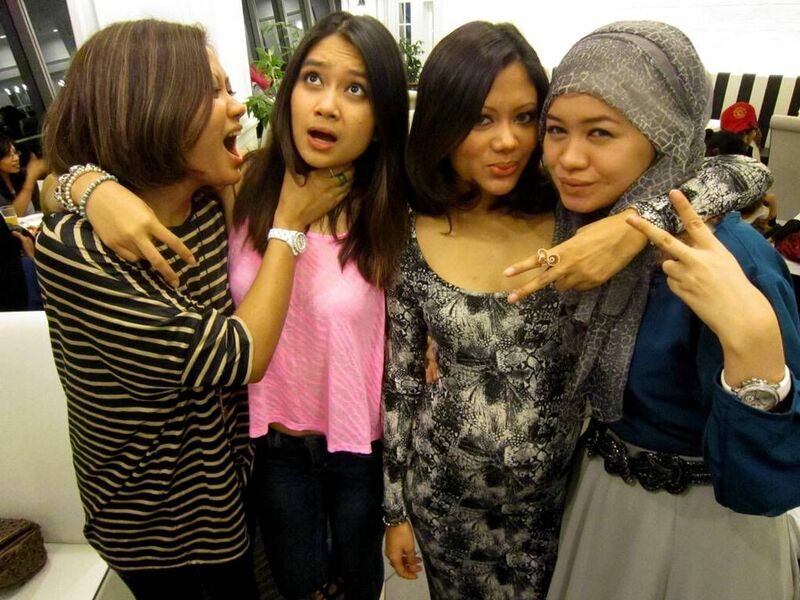 Hopefully, I'll get the chance to see my crazy cousins soon. 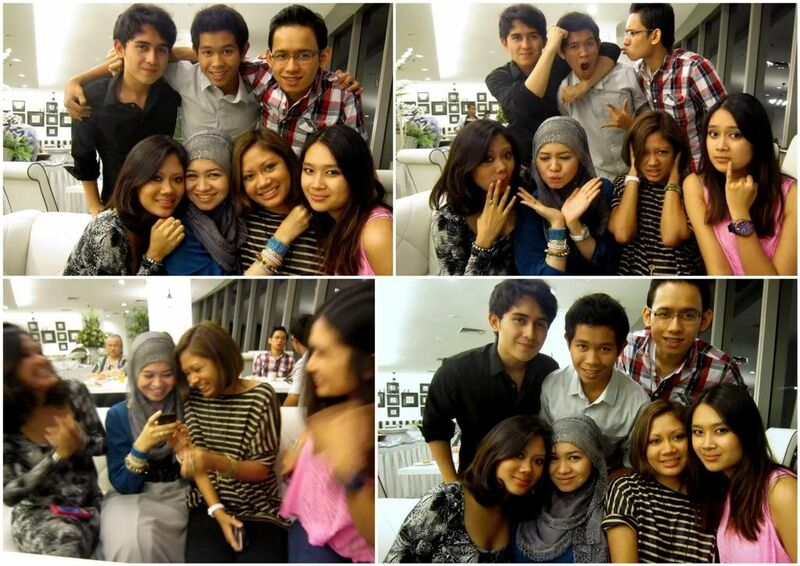 In the meantime, here are some of the pictures of me with my crazy-fun-loving cousins! Ps : I wore Snakes' Teal. There were only two tables of us since some couldn't make it. Beautiful soon to be mama! So excited for my cousin right here! My three younger brothers with us girl cousins. Doing the 'Doo wop doo wop'. My cousins and their ideas. Hehe. wow all of u are so damn petty! !love ur flip flop..where did u buy it?? you are beautiful and i like your style!!!! 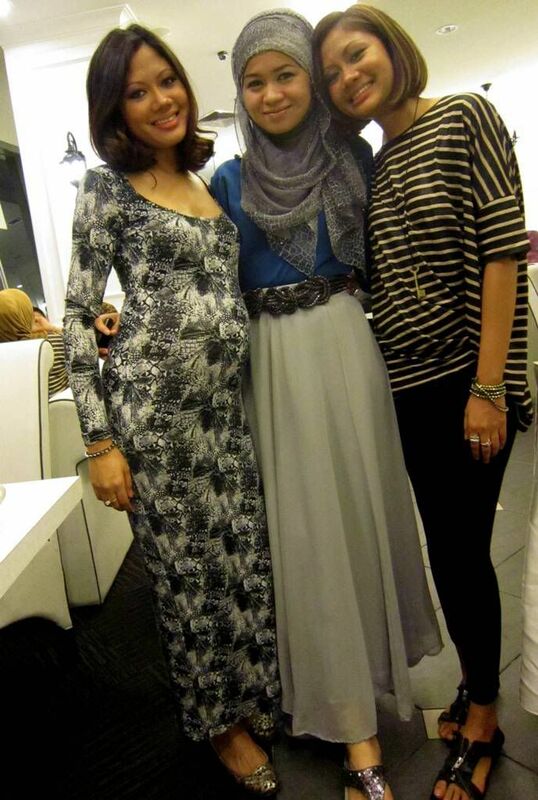 salam sis, do u interested to buy ARZU scarf... or if u r not sure what is ARZU scarf.. juz go to klcc to butik arzu,. or mid valley .. you can browse the scarf there.. but wait.. before u buy.. pls browse mine .. then u compare the price.. im selling the scarf at 50% cheaper than them.. why??.. because i xde kedai.. i jual door to door basis... thats why la cheaper.. hv a look in my fb album... if interested ... u can pm me...P/s : the tudung is a bit expensive as the material is very high grade material.. ( higG grade chiffon, chiffon silk & satin silk.. ) u can feel the different the moment u touch it. most of my client are frm petronas & frm oil n gas company since am working in that field..